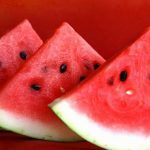 dog Archives - What About Watermelon? Why is the Watermelon Yellow Inside? Do Purple and Blue Watermelons Really Exist? 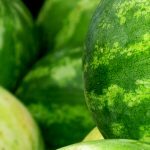 www.whataboutwatermelon.com is a participant in the Amazon Services LLC Associates Program, an affiliate advertising program designed to provide a means for sites to earn advertising fees by advertising and linking to amazon.com.